Imagine knowing what your career would be from the moment you were born. In some ways, it might be nice knowing that your future is laid out for you, but we imagine it could also mean a lot of pressure. 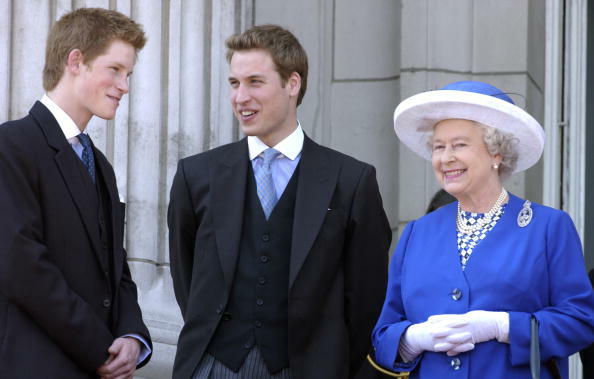 And according to People.com, Queen Elizabeth has been training Prince William to be king since he was just a teenager. 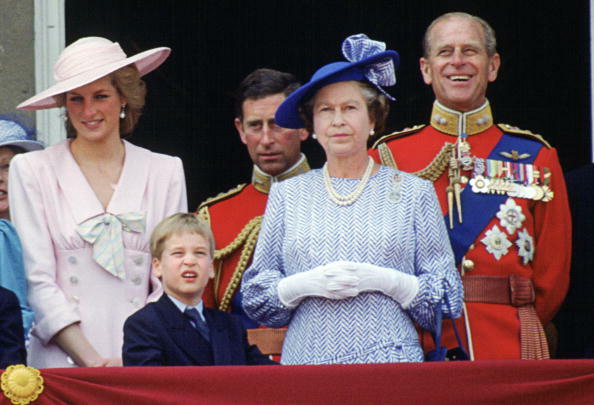 Basically, while we were getting into Napster, thinking about what we wanted to be when we grew up, and wondering if chokers would ever go out of style, William was learning about how to be a monarch. It actually isn’t all that surprising — especially if you’ve watched shows like Netflix’s The Crown that deal with royal life and duties. Robert Lacey, historian and consultant for The Crown, told People.com that the training is actually very similar to what you see on television. Like the all important red box? That’s a real thing. The two are really close, even though sometimes Queen Elizabeth, now 91 years old, was not often super close to her son Prince Charles. “Prickly,” is how the polite historian describes it. Which could be why she took special interest in his eldest son, knowing that someday he would take over the crown. According to palace insiders, William is expected to start accompanying his grandmother on more royal visits — especially since her husband, Prince Philip, is retiring from publix royal duties. And we’re sure William will do a fantastic job. After all, he’s been in the spotlight literally his entire life.